At MasconGlobal we understand that Professional development matters. This led to the collarboration of MasconGlobal with the Scholars University. This collaboration offers real-time learning platform based on proven teaching methods verified by top researchers for professionals. Participants get the opportunity to learn the latest technologies and management practices via Virtual learning, real-time online interaction, and Discussion Forum interaction. 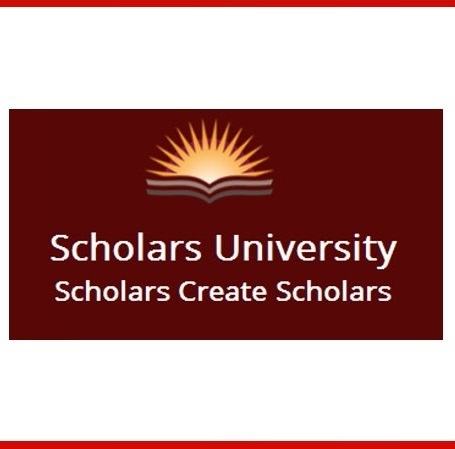 ScholarsU connects participants to online courses taught by some of the world’s top educators and practicing professionals from different parts of the globe. With certificate programs in various specialties of Data science, Enterprise Computing, and Human resource & Talent Management, as so on, ScholarsU the learners to obtain employment faster with a steady career path growth projection. Enabling to awaken the scholar within you and strengthening your cross-cultural communication skills. We have the most collaborative, interactive, and engaging educational platform to provide solid direction for your career growth. Our instructors will motivate, energize, and support learning to provide each student with the tools necessary to achieve excellence in your desired field. The supported learning environment will allow each person to greater impact positive change within society.